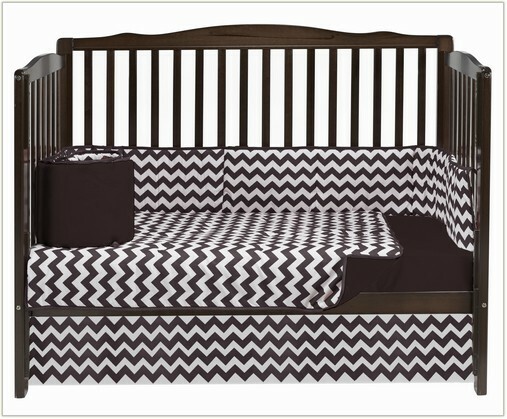 Add a modern flair to any room with baby doll bedding's chevron diaper stacker. 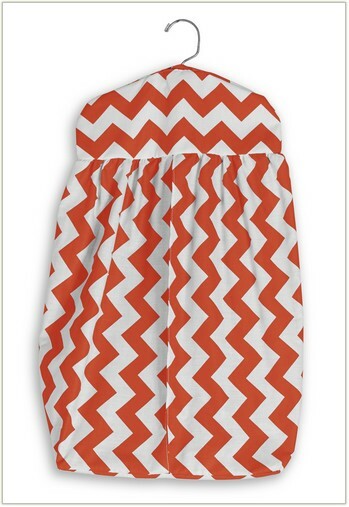 The combination of our wide array of solid colored chevron poly fabrics make up a most convenient, cheerful, and modern diaper stacker. 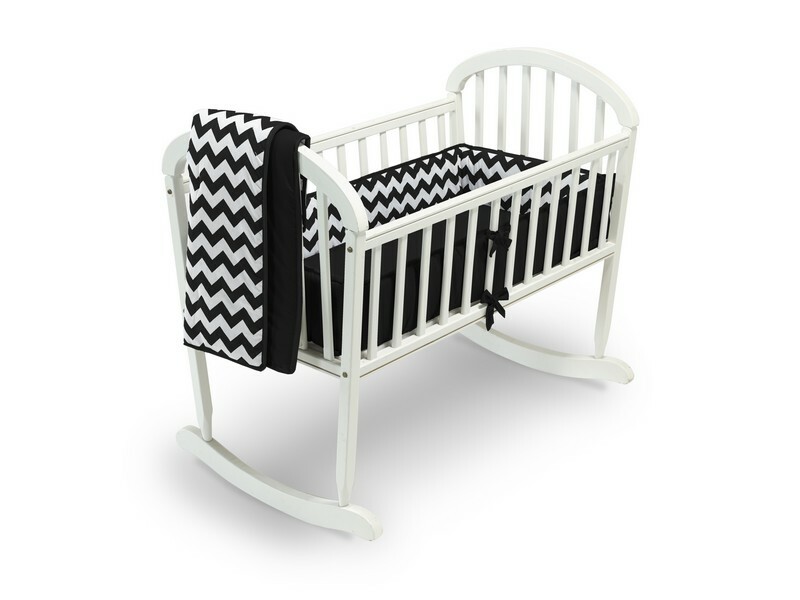 Can hang on or near crib + front loading compartment for your convenience. 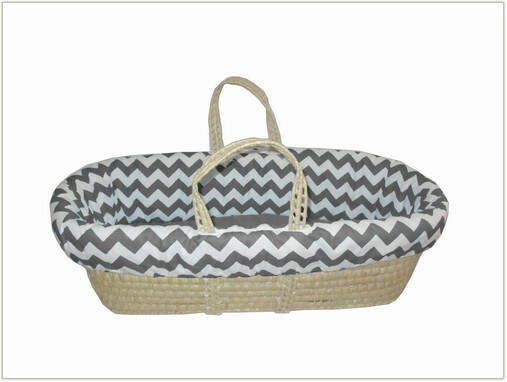 Proudly manufactured in the USA.